Enjoy a relaxing island getaway any time of the year! Book the Closest Cabana to Havana package and save up to 20% off our Standard Rate, plus, receive a 25% off coupon for our poolside or beach cabana full day rental. 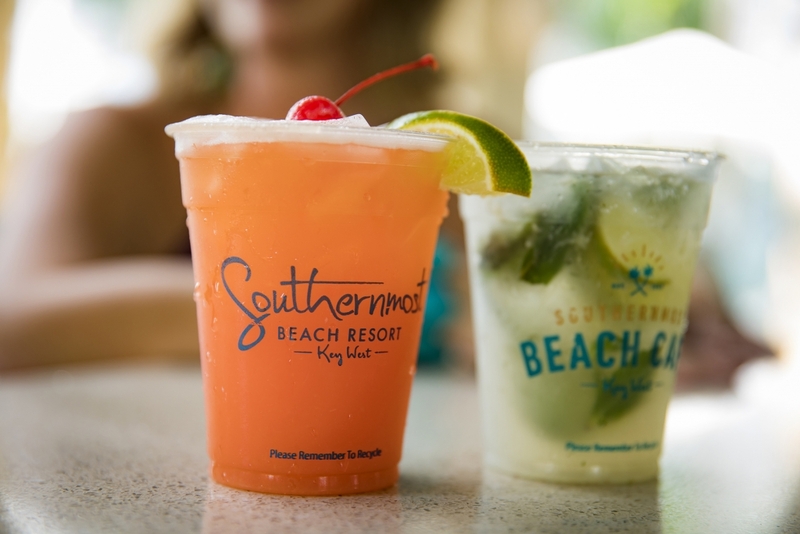 You’ll also enjoy two complimentary cocktails and an appetizer served in the cabana of your choice.